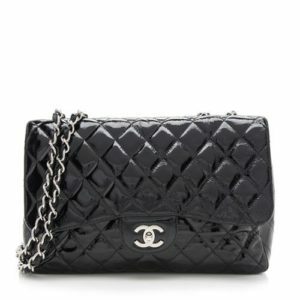 The Official Bag Borrow or Steal Style Blog » Obsessed over all things luxe! » Valentine’s Day Gift Guide.. For Yourself! Valentine’s Day Gift Guide.. For Yourself! Here we are on the eve of Valentine’s Day. Maybe you’re in a relationship and you’re looking forward to date night with your S.O., or you’re flying solo this year and you’re getting ready for a girls night full of wine and trash talking your ex, or maybe, you’re spending it completely alone, curled up on your couch with a glass (ok, bottle) of wine, watching trashy reality TV, and loving every minute of your alone time. However you’re choosing to celebrate love, you always deserve to treat the most important person in your life to something special, aka yourself! 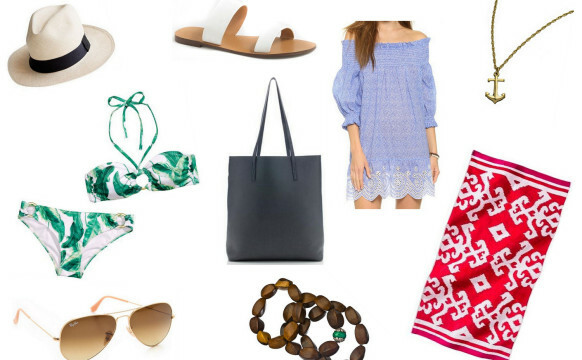 On top of wine, a face mask, a box of chocolates, and a fresh mani/pedi, take self-care one step further this V-Day and splurge on that handbag, pair of shoes, or accessory you’ve been eyeing up forever. Because like Carrie Bradshaw said, “I like my money right where I can see it – hanging in my closet.” Has Carrie ever given you bad advice? I didn’t think so. I’ve rounded up a few of my favorite love day products for you to gift yourself with this year! As we all know, accessories can change the look of every outfit and make it complete. Want to take your look from daytime to nighttime? Just slap on this Chanel bangle. 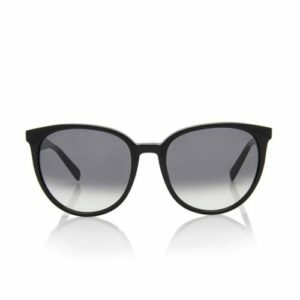 Maybe during your V-Day girls dinner you all decide to take a group vacation and you need a new pair of sunglasses, these Celine glasses are perfect and go with almost any outfit you’re wearing, they will protect you from the sun and make you look put together, win/win in my book! A pendant necklace is the perfect accessory to add to any outfit. Especially this Tiffany & Co necklace. It’s amazing. You need it. “Give a girl the right shoes and she can conquer the world” The most accurate words from Marilyn Monroe. Date night? Wedding? Big fancy event? Treat yourself? Whatever reason you need to justify it, you need new shoes! 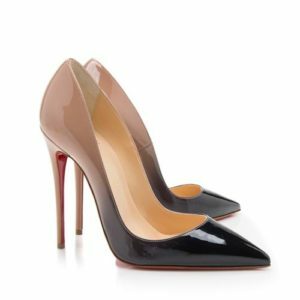 This pair of Louboutin’s are a perfect classic, wear them with almost anything and you’ll have the perfect classic outfit. Pull a classic Carrie and snag these Manolo’s, if you already own them, you won’t need to add them to your wedding registry! 😉 Two words. Slingback Pumps. Throw these on and you will be looking fierce. Ah finally, what is better than a new handbag to show off? Almost nothing. Refill your glass and fall in love with the thing that will never leave you or hurt you this Valentine’s Day. 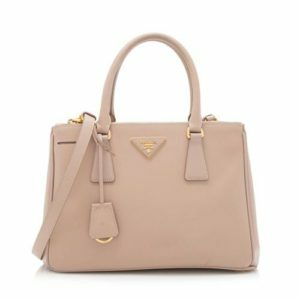 Prada. Blush pink tote bag, what else do you need? 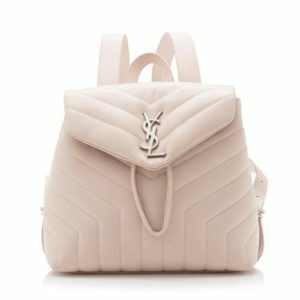 If a tote isn’t your thing, snag this Saint Laurent Backpack and be hip, trendy, and cool like a Jenner girl. Jeans, a jacket, and some adorable slide on’s, all paired with this backpack? Killin’ it. And finally, we cannot forget about our main girl Chanel on V-Day. Classic and perfect. A staple. You truly cannot go wrong. 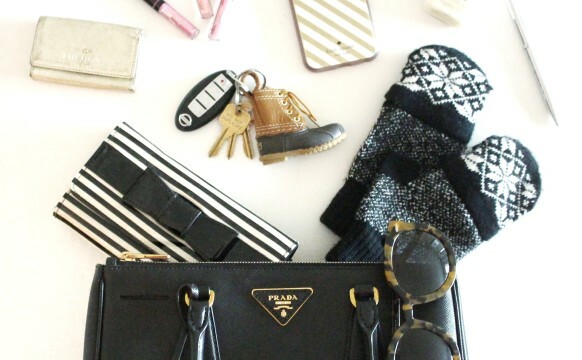 This bag never goes out of style. However you are spending Valentine’s Day this year, remember to love yourself first, and that you are the best Valentine you could ever have.